The Camera House Better Pictures Guarantee. Understanding your camera’s components including the lens, image processor & more! Special pricing on selected print products. 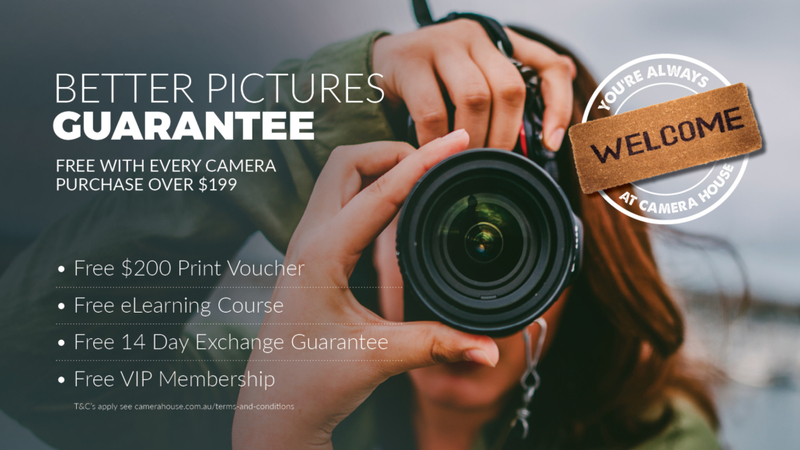 Receive a FREE $200 print voucher with every camera purchased at Camera House so you can enjoy the pictures from your new camera! 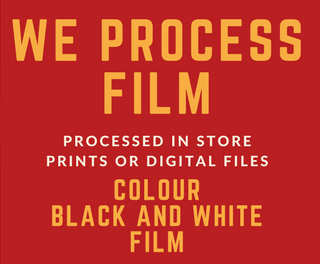 At Camera House, our goal is to ensure your complete satisfaction with your camera purchase. However, if for any reason you are dissatisfied, you can exchange your camera at the original store of purchase within and including 14 days from the original date of purchase.